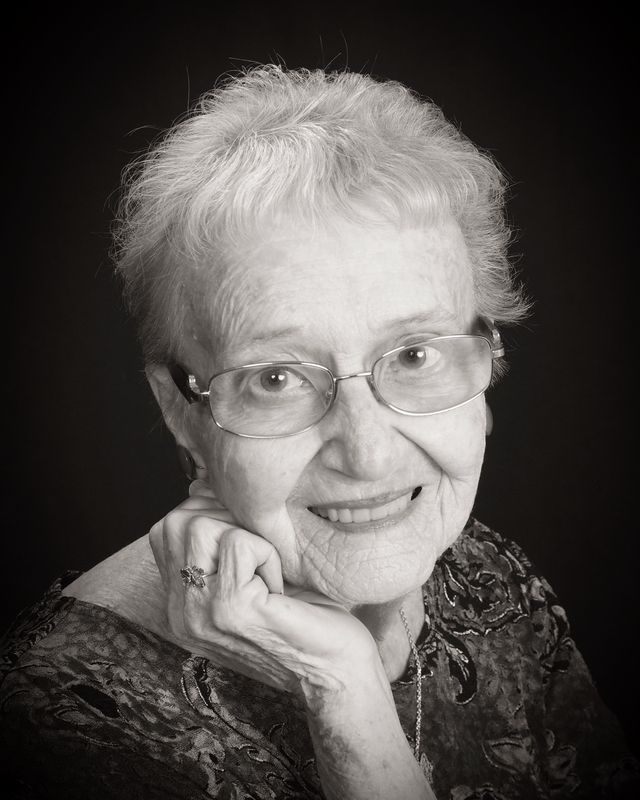 Alice Thornton, 82, passed away on March 22, 2015. She was born in New Bedford, Massachusetts on December 18, 1932 to Mary and James Eatough. She graduated from Burbank Hospital School of Nursing at Fitchburg State College in 1955. She is survived by her oldest daughter Laureen Hanley, son-in-law Bruce, two grandsons Matt and Josh; middle daughter Sherri Thornton, grandson Charles; and her youngest daughter Carol Berg, son-in-law Mike, grandsons Cayman, Broc, and Zackory Zrna. Alice was a registered nurse and worked in local hospitals and retired from LARC in 1996. Alice, the “Butterfly Lady,” was well loved by friends and family. In lieu of flowers please send donations to Crossroads Pay It Forward Program, 4201 N. 16th St. #110, Phoenix, AZ 85020. Visitation will be Thursday, April 2, 2015 from 6-8 PM at Bunker’s Garden Chapel, 33 N. Centennial Way, Mesa, AZ. Funeral services are Friday, April 3, 2015 at 10 AM at the same location. I too remember the times around New Bedford, Ma. Thank you for the flowers they were wonderful! My dear friend Alice. We’ve known each other since I was 26, 51 years. Been through a lot together, we’ve had some pretty good times. Alice would come to Tucson the day after Thanksgiving, we would eat the leftover holiday dinner and go shopping. We had so much fun like trying on hats and laughing about how funny we looked. In recent years she and Frank would head up to the White Mountains , we would always take a little trip to Greer and have lunch at the Greer Lodge. The next day we would go to the casino to dance. We had good memories of ice skating on the cranberry bogs with our children. Alice and her then husband David surprised us with a beautiful pot roast dinner with all the fixings.it was cold and the dinner sure tasted wonderful. I will miss you Alice and will keep you and the good memories in my heart. I remember those ice skating times and my Dad making that hot stew he kept in his Salad Master Pot. Thank you for all the years you have loved my mother Alice and our family. Thank you for coming to the funeral, it was a wonderful service! Thank You to everyone who came to remember my mother, it was a beautiful service. Everyone from the Bunker’s Staff were a joy to work with, couldn’t thank you enough for your care and compassion.